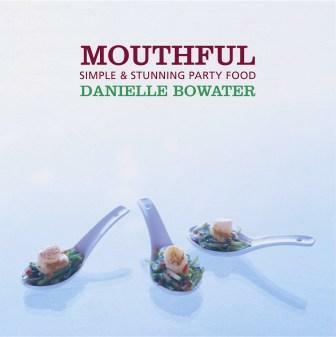 Danielle Bowater has a wealth of food experience, from gourmet pizza making to professional catering – for everything from large corporate functions to simple, elegant dinner parties. After two years living in London, enriching her knowledge and experience of European food, Danielle is now based in her hometown, Wellington. Mouthful is her first book.